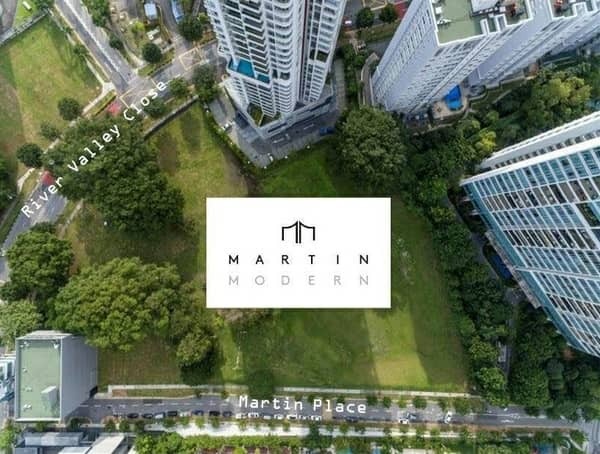 Situated in sprawling lush greenery yet in the posh of Robertson Quay neighbourhood in District 9, Martin Modern is definitely a sign that you have reached the ultimate of luxury living. GuocoLand is transforming the prime plot at Martin Place into a luxurious condominium project in botanic garden. The 450 homes at Martin Modern will have more than 80 per cent of the land area set aside for a unique botanic garden, an arboretum showcasing native trees and vegetation. It will house collections of more than 200 species of plants and more than 50 species of trees and palms, including the native ones like the jelutong, meranti and chengal. 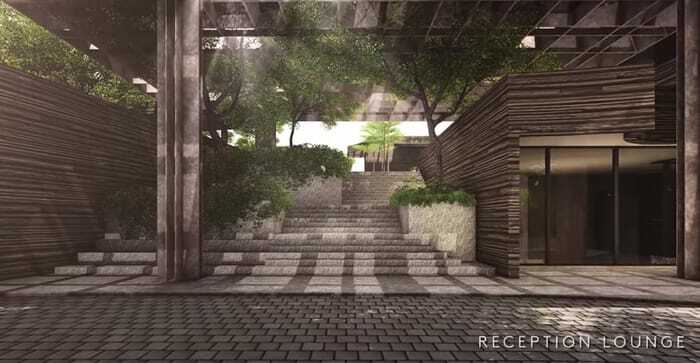 A rare majestic tree with distinct buttress roots that used to be found on site, the ficus variegata that can grow to a height of 30m, will be re-introduced in the condominium project. Imagine be tucked away in serenity at Martin Modern are able to relax and recharge in peace and quiet after came back from work. Once you enter the development, when you come into the arrival porch, surrounded by the tall trees and expansive green spaces, you will be transported into a different world. 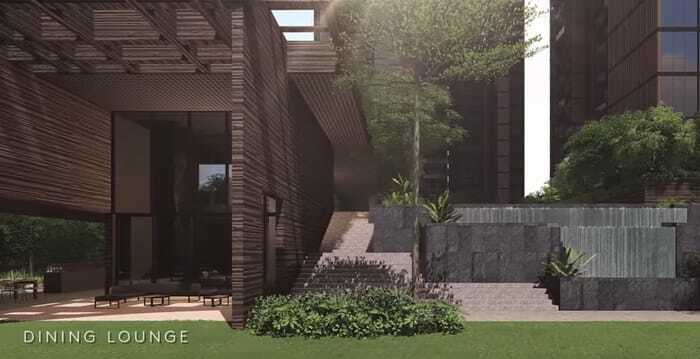 The terraced landscape of Martin Modern, spread over three levels, will be interspersed with glades, water features of varying moods and a walking trail through the woodland. Upcoming District 9 condo to stir buying interest? Martin Modern will be well-received as the high-end residential market seems to be bottoming. Non-landed private home prices in the core central region (CCR) were down 10.3% as at 31 March from a peak in the first quarter of 2013. The District 9 project, Martin Modern is likely to interest local and foreign buyers if GuocoLand can price the units correctly. Foreigners demand for Singapore properties is also recovering, which bodes well for core central region properties. GuocoLand announced that the 450-unit Martin Modern in Martin Place will comprise two- to four- bedroom apartments across two 30-storey towers. The average unit size in Martin Modern will be 1,067sqft which is bigger than Cairnhill Nine, which is a 99-year leasehold project off the Orchard Road shopping belt that sold like hot cakes when released in March 2016. 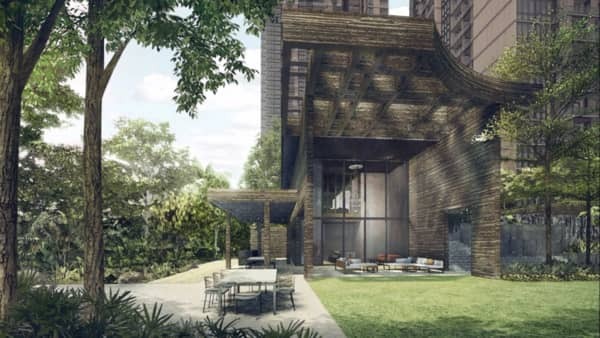 The developer is confident about the 99-year-leasehold project, partly due to the recent robust sales at its Leedon Residence. Many buyers in the market take a view that the high-end property segment offers very good value now. Located at Martin Place, Martin Modern is a new luxury residential project by GuocoLand Limited, following closely the success of its earlier luxury projects Goodwood Residence and Leedon Residence. 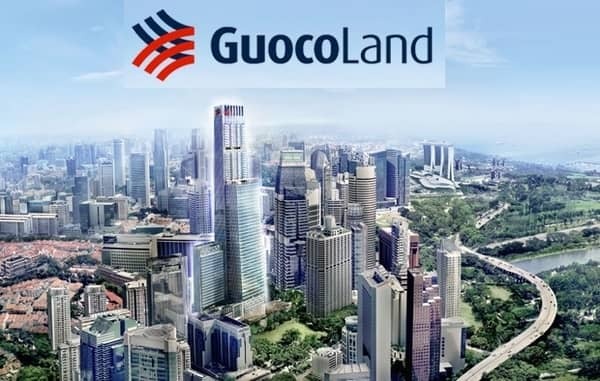 GuocoLand is a public listed company since 1978 and well-known for high-end development in Singapore. 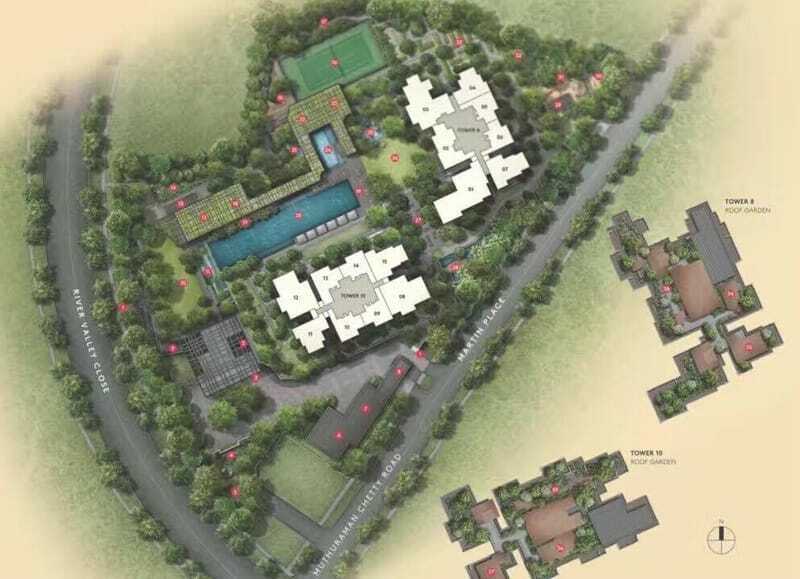 GuocoLand has successfully developed and sold 34 residential projects with more than 9,000 homes in Singapore. GuocoLand has won multiple awards and accolades in Singapore. They are marketing the tallest tower in Singapore – Wallich Residence sits on top of Tanjong Pagar Centre. Sims Urban Oasis and Leedon Residence are the current launches by GuocoLand. GuocoLand will launch its project at mid of 2017. 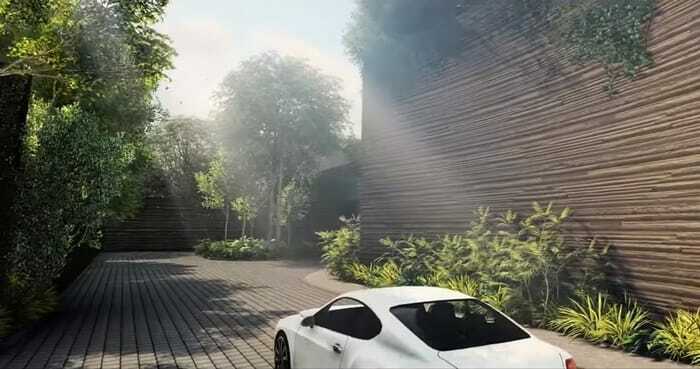 Martin Modern condo will feature trademark luxurious living and lush amenities as seen at its Goodwood Residence and Leedon Residence condos. 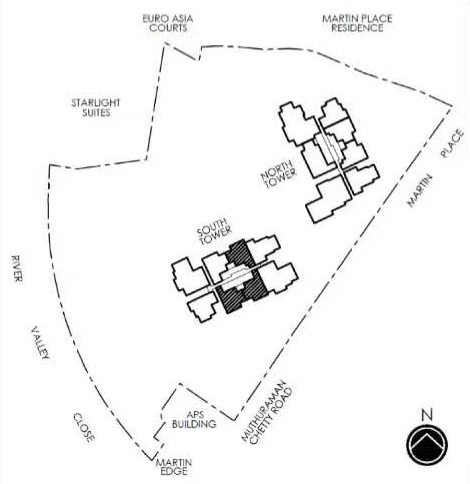 Located in prime District 9, Martin Modern sits on a decent plot of prime land of 171,000 sqft. Fronting both River Valley Close and Martin Place, Martin Modern condo is situated at the highly coveted lifestyle enclave of Robertson Quay. It is within walking distance to Somerset MRT and to the upcoming Great World MRT station. Travelling to the popular shopping belt of Orchard Road and other parts of Singapore such as the Central Business District, just 2km from the development is a breeze. Located off River Valley Road, Martin Modern can lay claim to having a District 9 address. Although it is not in the poshest part of District 9, but still, it has some strong locational attributes. 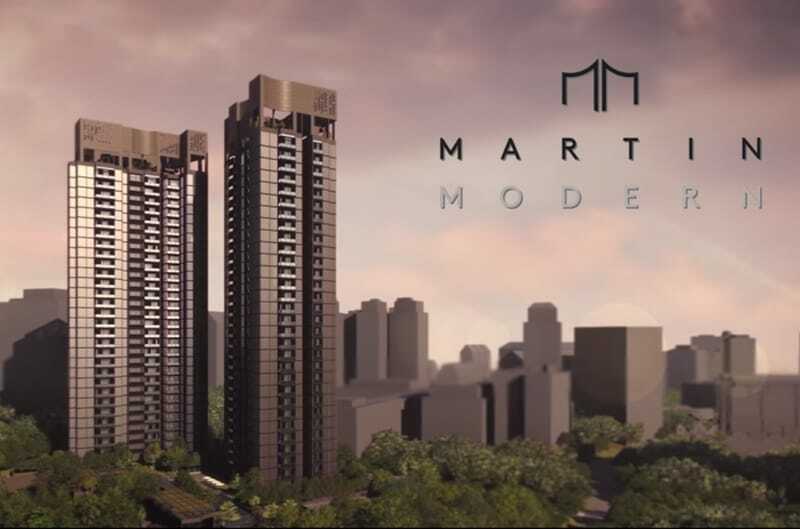 Martin Modern condo is located in the established private residential enclave with existing condominiums such as Martin Place Residences, Rivergate and Martin 38. Martin Modern condo is near to the future Great World MRT Station on the Thomson-East Coast Line. Great World MRT station will be just 1 stop from the Orchard Station and 5 stops from Marina Bay Station. A scenic waterfront pedestrian network leading to Clark Quay. It is also well-served by major arterial roads and the CTE for accessibility to other parts of Singapore. A wide range of shopping, dining and entertainment options are available at Orchard Road, Robertson Quay and Great World City. 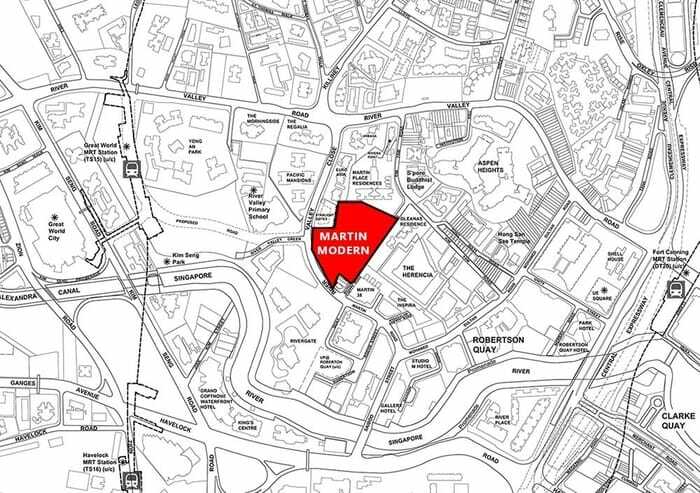 The limited fresh supply of new condo project in District 9 is likely to brighten Martin Modern condo. 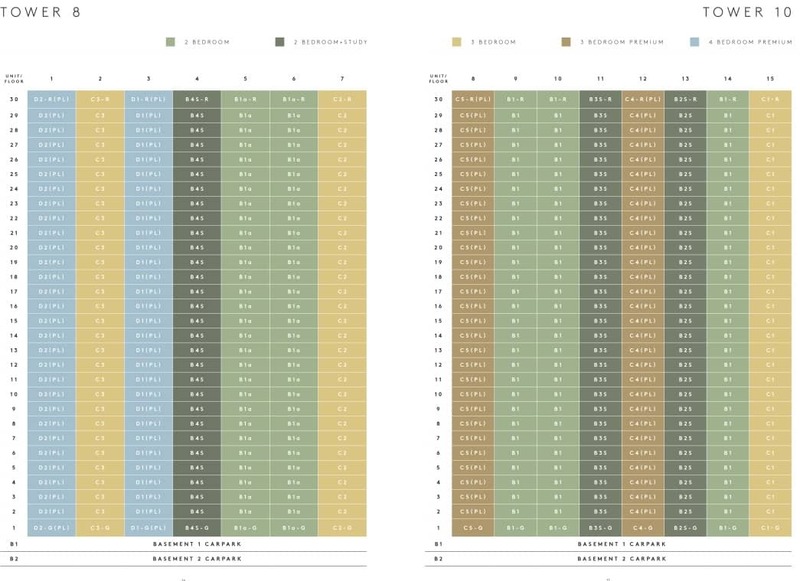 In addition, the collective sales / en-bloc sales are almost impossible to be done in District 9. Furthermore, prices of high-end condominiums seem to be bottoming out, after having corrected for about 4 years. When the demand in the prime market recovers, plus the shortage in supply, hence prices could shoot up again. If this statement turns out to be right, GuocoLand could actually make a bigger profit by waiting for a few years before launching its Martin Place condo on the market. However, adopting a longer-term strategy comes with a risk, there may have external factors which could trigger another property downturn. GuocoLand has to complete the project and sell all the units by 30 June 30 2021 to avoid 15% additional buyer’s stamp duty (ABSD) on the purchase price of the residential site. Anyway, GuocoLand was not alone in the Martin Place land sale bid. There are total 13 bids in the tender. 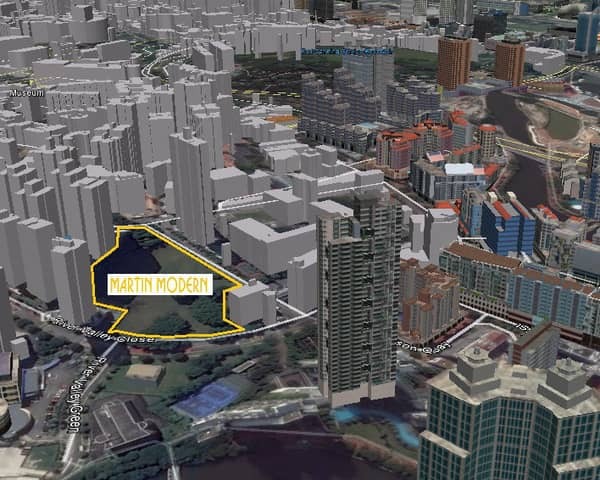 At a winning bid of S$595.1 million for the 99-year leasehold 1.6-hectare site, this translates to be $1,230 psf ppr. That’s the highest record land price for a pure residential site since 2009. 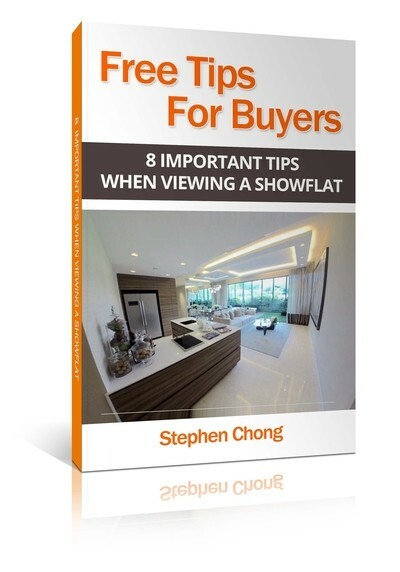 Some property consultants have estimated the breakeven cost at between S$1,800 psf and S$1,910 psf. PropNex Realty, one of the agencies marketing Martin Modern condo, said the indicative average price is about $2,300 psf. Sentiment in the residential property market has turned more positive even though cooling measure has remained largely in place. 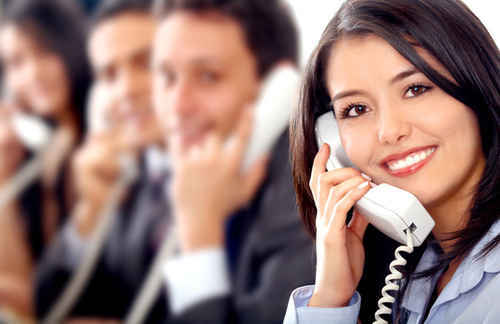 We believe it is due to the brighter economic prospects and more acceptable pricing. There were 3,141 new private homes sold in the first quarter 2017, more than double the 1,419 moved a year before. 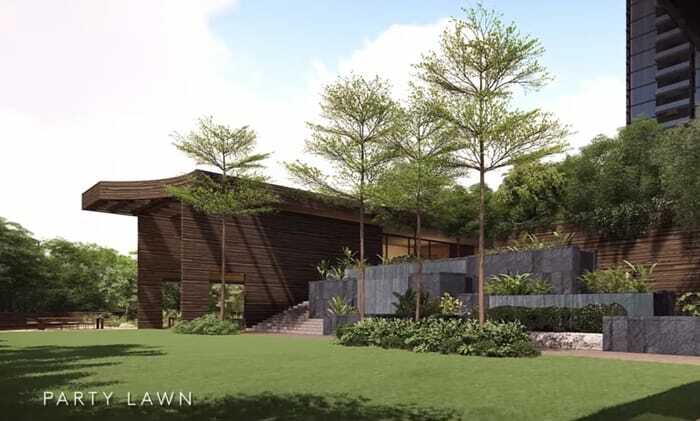 Designing with the residents in mind underpins the landscape concept; Martin Modern offers a landscape garden for their enjoyment, a prestigious address, a grand arrival, entertaining venues, social gathering lawns and individually crafted garden spaces within the overall forest-like setting. And what could be better for residents than enjoying the great outdoors from their own backyard and owning that piece of living heritage too? It’s only in Martin Modern. Let’s Review and Comment whether Martin Modern condo is a Good Buy!